As a child raised in the deep south, I thought I knew a lot about the American Civil War. I was wrong. Writing this book for Red Line Editorial/Core Library was a remarkable crash course in what life was like for every side and faction involved in the bloodiest war in U.S. history. I am grateful for having the chance to write this book and I'll eagerly share it, once it becomes available in January of 2015. To read more about it online, click ﻿HERE﻿. Compromise made the United States of America possible. But when the issue was pure evil – the torture and enslavement of human beings – compromise was impossible. Heated debate between the North and the South did not lead us to an agreement. It lead us to the American Civil War, and we paid for it with buckets of blood, tears and treasure. For decades, black people were ripped from their homes on the African continent and shipped against their will to the United States and other countries. Once their ships docked, the chained captives that survived the ocean crossing were sold to the highest bidders, like livestock. They were forced to work for the people who bought them, without pay. They had no right to refuse, no right to kindness, no say in their destinies at all. After the Revolutionary War, people north of the Mason Dixon line stood up against slavery. They were called abolitionists because they wanted to abolish or stop selling African people as slaves. They dreamed of a place that protected the freedom of all people, including the slaves. Global law seemed to agree in 1808 when the international trade of slaves was finally forbidden. By then, as many as four million black people were already enslaved in North America (1). Domestic sale of slaves continued, especially in the Southern states. One in four Southern families owned black slaves (2). Some were forced to do domestic chores – cooks, maids, butlers, nannies and handy men. But most were employed in the cotton fields – a crop that made the region’s economy thrive. Slave owners got rich on the backs of slaves they mistreated because they picked the cotton the owners later sold at top dollar. Without slaves and the work they were forced to do without pay, the southern plantation owners could not keep growing wealthy. So when President Lincoln decided to try and pass a law to abolish slavery, they cried out in protest. Freeing the slaves, they said, were destroy the southern way of life. If he was successful in passing such a law, the southern states threatened to secede. They would form a new country, apart from the United States. And so it unfolded. When President Lincoln took an anti-slavery stand during his presidential campaign in 1860, the southern states began to worry. If he was elected, slavery would be illegal in all new American settlements. Lincoln was elected, but before his inauguration in March of 1861, seven states – South Carolina, Mississippi, Florida, Alabama, Georgia, Louisiana and Texas – seceded to form their own, pro-slavery union. The Confederate States of America named former Mississippi Congressman Jefferson Davis the President of the Confederate States. It was a development Mr. Lincoln could not tolerate. He was determined to keep the nation united, even if it meant war. 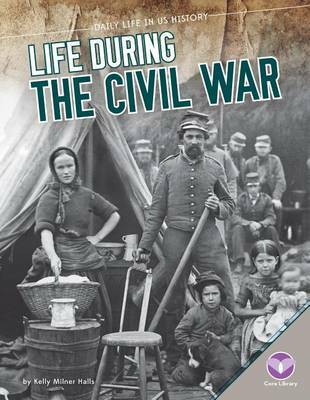 Life during the Civil War – Friday, April 12, 1861 until Tuesday, May 9, 1865 --was full of turmoil and pain. All men and women were impacted by battles fought against friends and family members, not strangers. It was a time of unparalleled bloodshed and sacrifice. And it threatened to destroy the United States of America. Standard Sidebar: Northern states backed President Lincoln in his anti-slavery legislation, but most Union territories were anything but fair to African American citizens. For a time, only four states allowed African American men to vote, and only those who owned property. Congress passed a law – the 15th Amendment -- allowing all men to vote in February of 1869. It was not ratified until the following year. Women did not win the right to vote until 1920. (1) Stephen D. Behrendt, David Richardson, and David Eltis, W. E. B. Du Bois Institute for African and African-American Research, Harvard University. Based on "records for 27,233 voyages that set out to obtain slaves for the Americas". Stephen Behrendt (1999). "Transatlantic Slave Trade". Africana: The Encyclopedia of the African and African American Experience. New York: Basic Civitas Books. 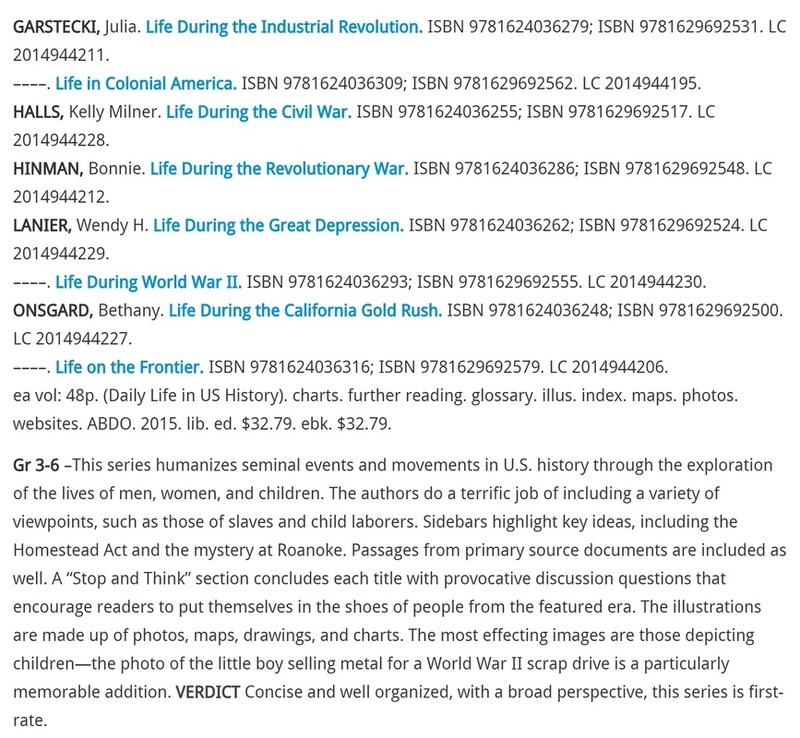 ISBN 0-465-00071-1.